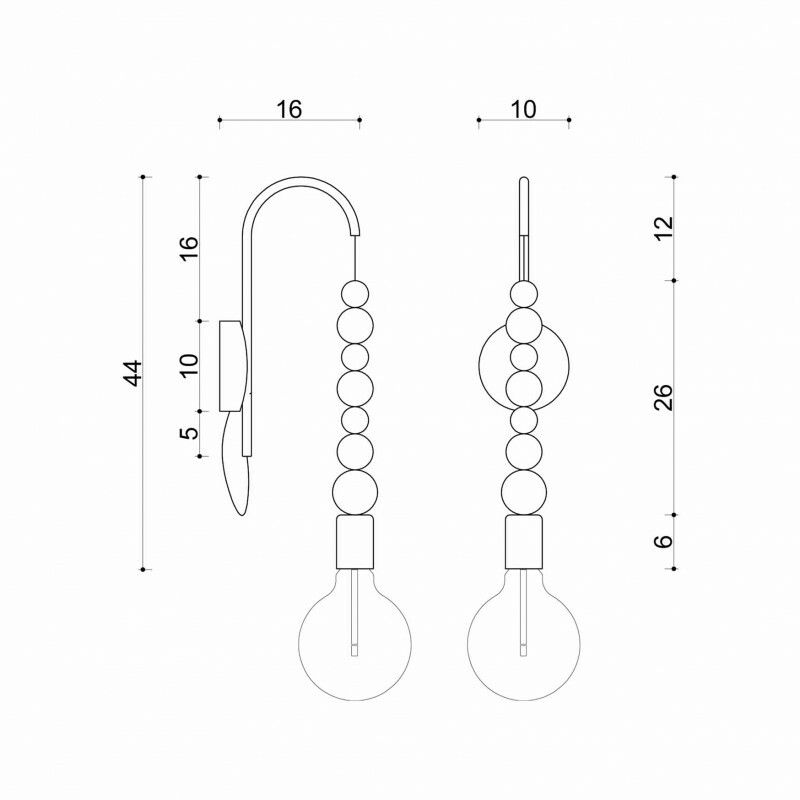 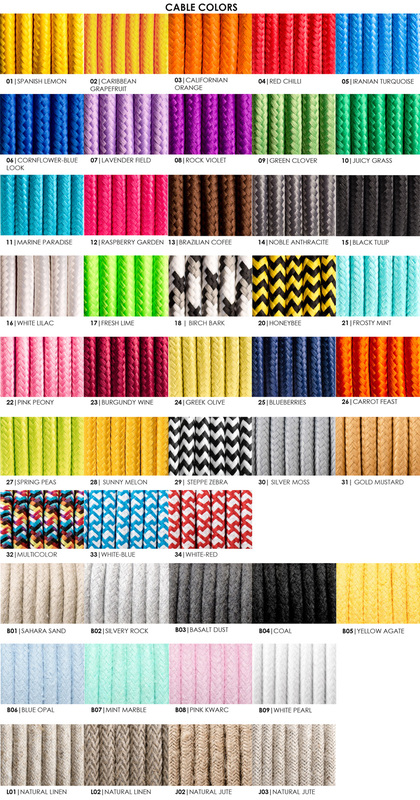 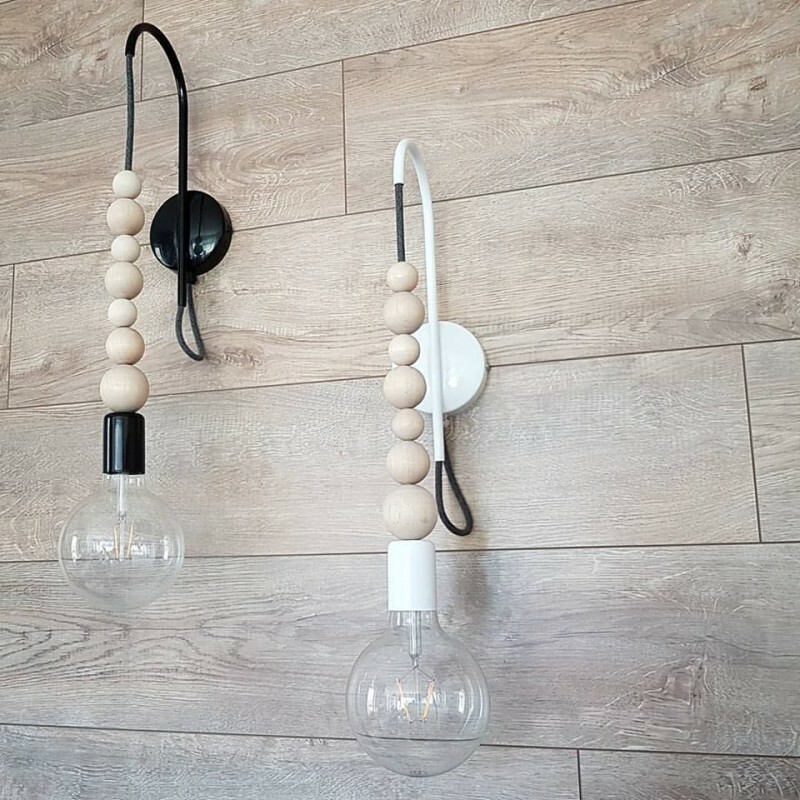 LOFT SFARER wall lamp made of carefully prepared components and decorative cord with the highest quality braided. 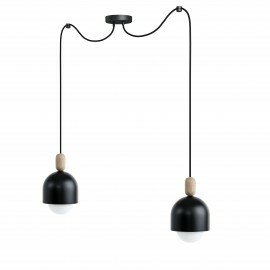 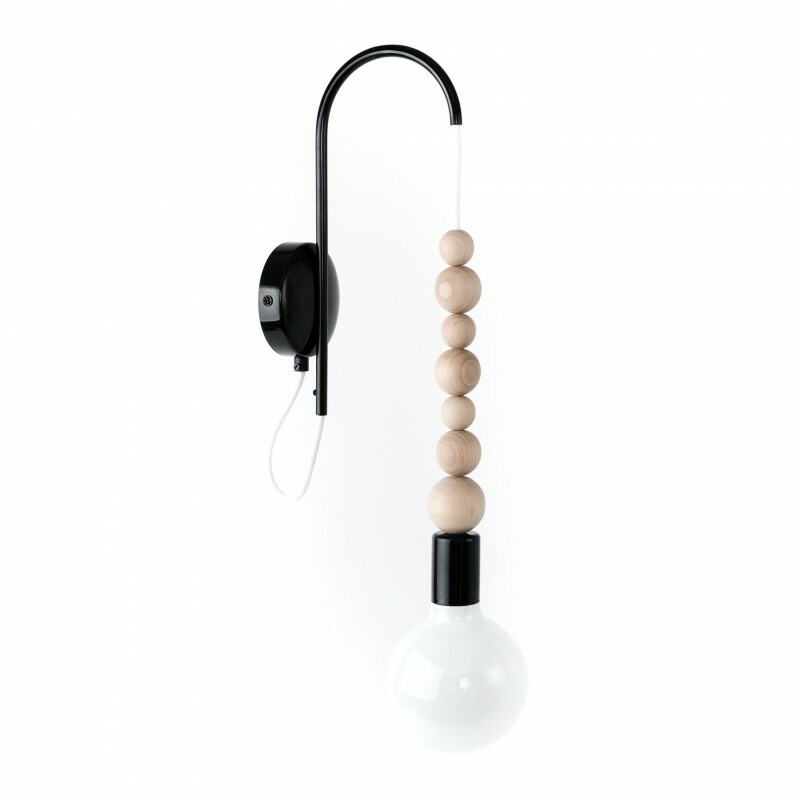 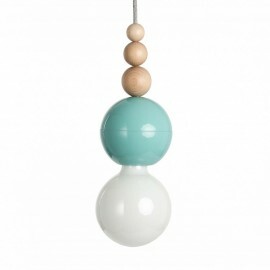 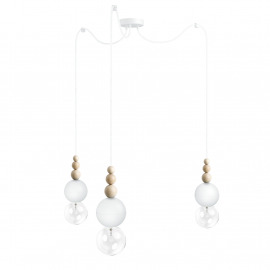 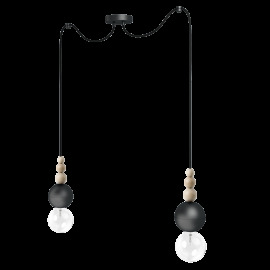 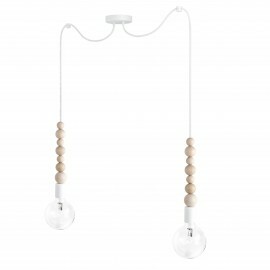 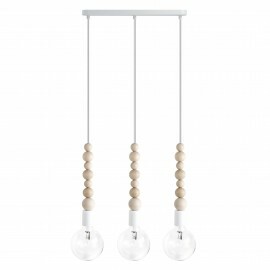 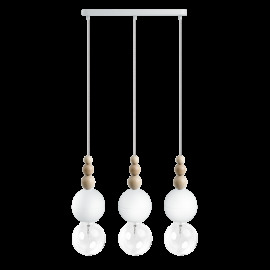 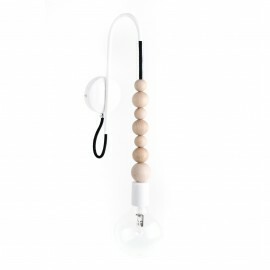 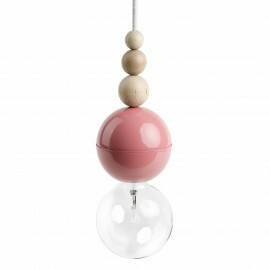 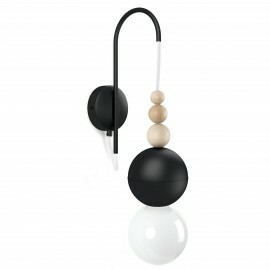 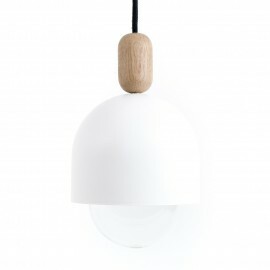 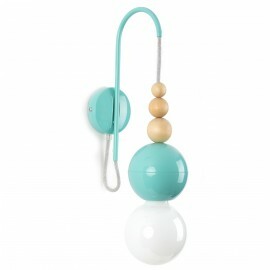 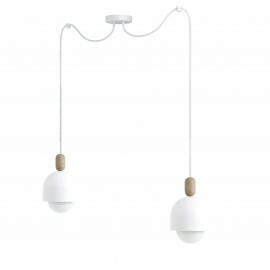 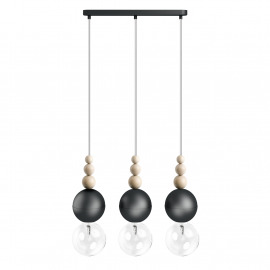 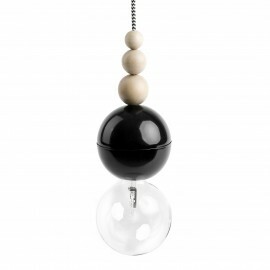 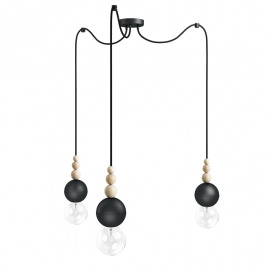 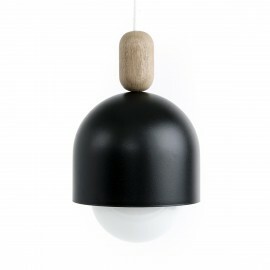 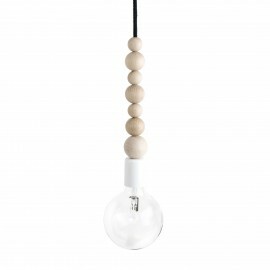 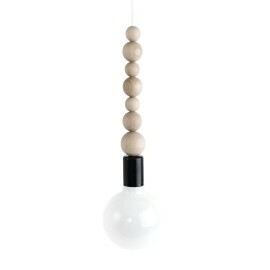 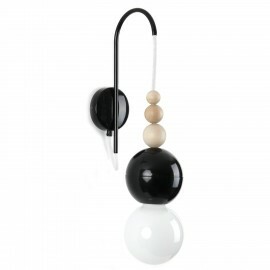 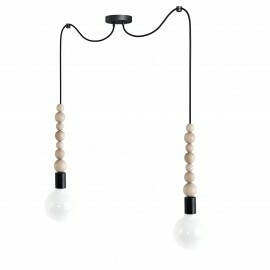 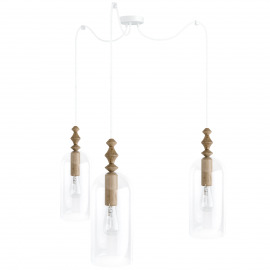 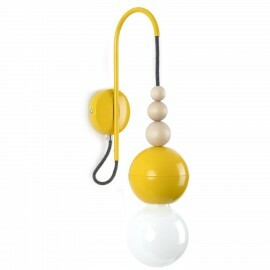 Aesthetic values ​​are underlined by wooden balls mounted on the cable. 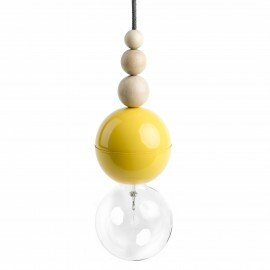 The lamp is ideal for both children's rooms and as a bedside lamp.